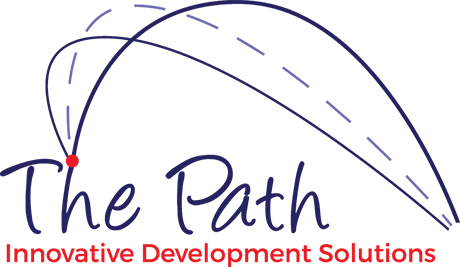 As part of The Path’ main objective of supporting organizations and their people to find their unique path to performance, we have teamed up with one of the best global firm, Denison Consulting, based in Ann Arbor, Michigan. The research-based tools which Denison developed are, what many regard as the world’s best organizational culture and leadership diagnostics. Our distinctive approach shows clients where to focus in order to achieve superior business results, at organizational, department, team and individual level, facilitating solid Action Planning workshops for high performance. We have a team of locally-based and qualified expert consultants with experience delivering the Denison diagnostic tools and Action Planning workshops in the GCC region, in both English and Arabic, supported by the Denison team in the US.